Join us for our 20th anniversary event on 8 September 2019. 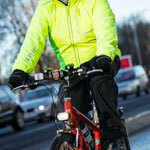 Cycle Glasgow to Edinburgh on closed roads. The Big Belter is back on 8 September 2019. Cycle Glasgow to Edinburgh the long way! Enjoy a family-friendly day out on 8 September cycling on closed roads from Linlithgow to Edinburgh. Bring your family along for the Wee Jaunt Falkirk on 12 May - a traffic-free ride around the Kelpies. We're returning in 2019 for our 20th anniversary. 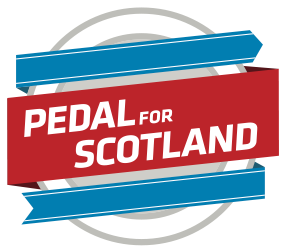 Pedal for Scotland’s main event day will feature the iconic Classic Challenge from Glasgow to Edinburgh and the Big Belter from Glasgow to Edinburgh. 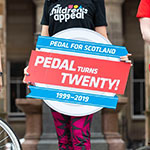 "I really look forward to Pedal for Scotland each year and taking on the Classic Challenge ride so I can spend the day chatting to people and enjoying the great atmosphere..."
Find out answers to your questions with our FAQs. Training tips and routes to get ready. Information on traffic management along the route.